Perforated pipes of Kuzeyboru are produced in 3 types, namely PE 100 perforated pipe, corrugated perforated pipe and perforated pvc pipe. It is used for evacuation of undesired water absorbed into the ground or soil. Contact us to get best price and you can have information by calling +90 382 266 23 03. Kuzeyboru Perforated Drainage Pipes are used safely with their wide use areas and special production techniques. Perforated Drainage Pipes are used in; Solid waste storage facilities can be used for the removal of undesirable waters in agriculture, reclamation of muddy slime land, mine hearths, infrastructure of grass sports complexes, protection of buildings and constructions with water in the basement, and banquet drainage of highways. 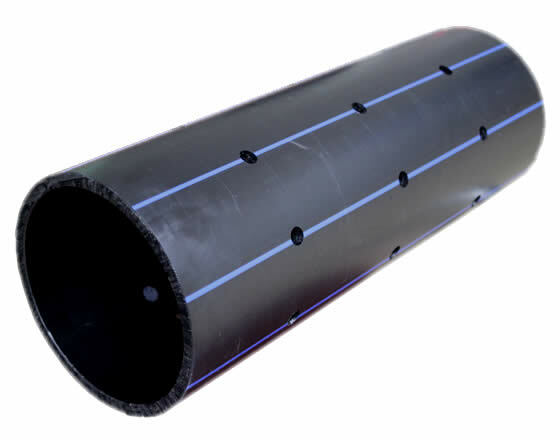 Kuzeyboru HDPE 100 perforated drainage pipes are preferred in solid waste storage facilities, corrugated perforated drainage pipes in rainwater drainage and perforated pvc pipe in simpler areas.  Perforated drainage pipes are drilled or slitted according to the desired type and raw material as a result of the calculations made, taking into the account the amount of water to be used when producing drainage pipes with Kuzeyboru pipes and slotted drainage, considering the amount of water to be discharged, the project and customer demands. Thus, taking into the account our experience, we have produced the most appropriate perforated drainage pipes and have been made available to our customers. Kuzeyboru Perforated Drainage Pipes; Its application is easy. 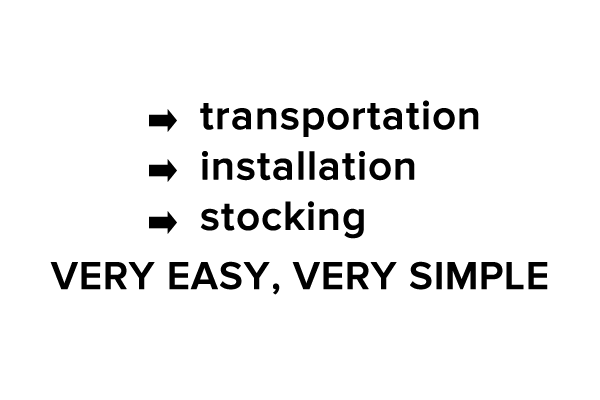 Transporting, laying and stocking is very easy and simple because it is not heavy. Long life. Life under soil is at least 50 years. 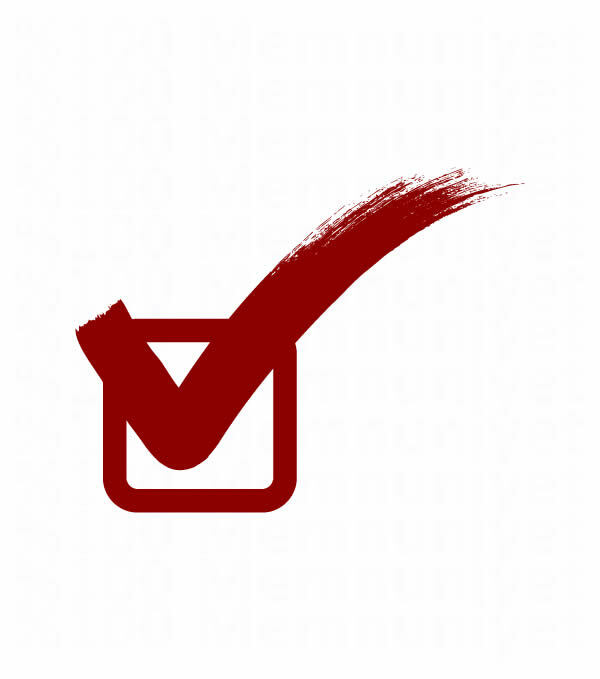 Sandy soils are used without filter material. It is strong because it is high density polyethylene in its raw material. The chemicals are durable. There is no possibility of fire. No clogging. It is used to remove excess or contaminated water in underground and surface areas with high density polyethylene raw material with cored perforated and slotted pipe. Perforated and slotted corrugated pipes, which are widely preferred, are manufactured in accordance with the R2 class standards produced according to DIN 4262-1 standards, The holes will be formed to help throw away the waste along with the cleaning in the area. 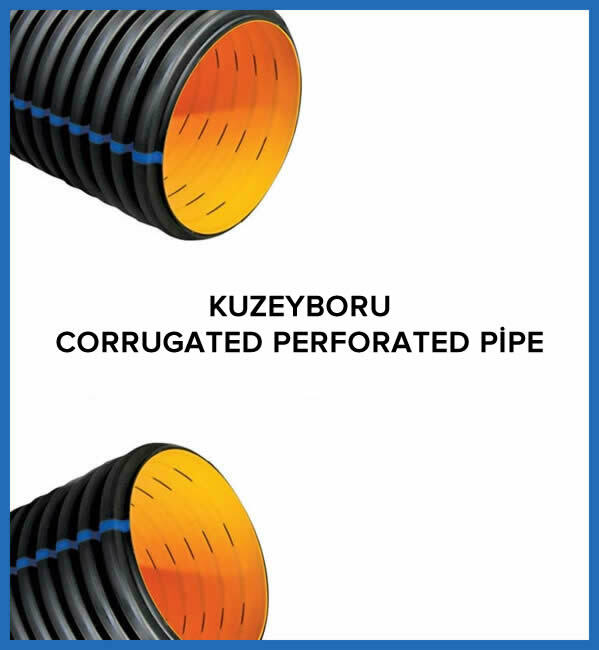 Kuzeyboru Corrugated Perforated pipes are produced in 6-7 meter lengths in accordance with the standards of EN 13476-1, in accordance with SN4 and SN8 ring hardnesses of polyethylene (PE) raw materials. Corrugated perforated pipes have chemical durability that can carry wastes, chemical mine wastes, motor oil mixed road waters. Due to its much lighter weight than concrete and iron pipes, there is less need for a work machine. This is why the cost advantage is provided in transportation. Due to the high density polyethylene raw material, resistance is high. 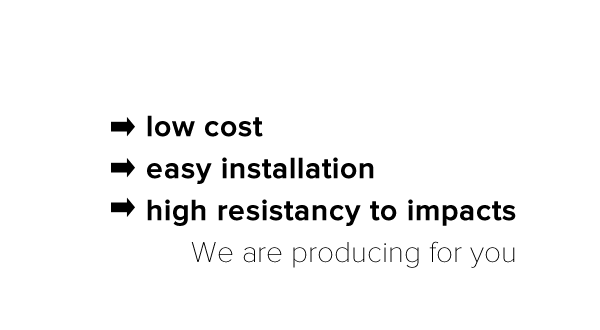 Due to its simplicity it is easy to install, transport and stocking. 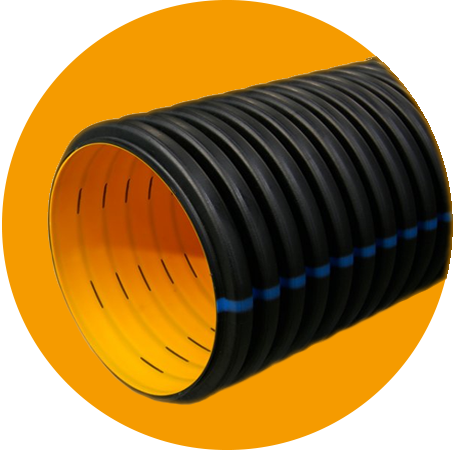 Because of its smooth surface, prevents the pipe from collapsing. 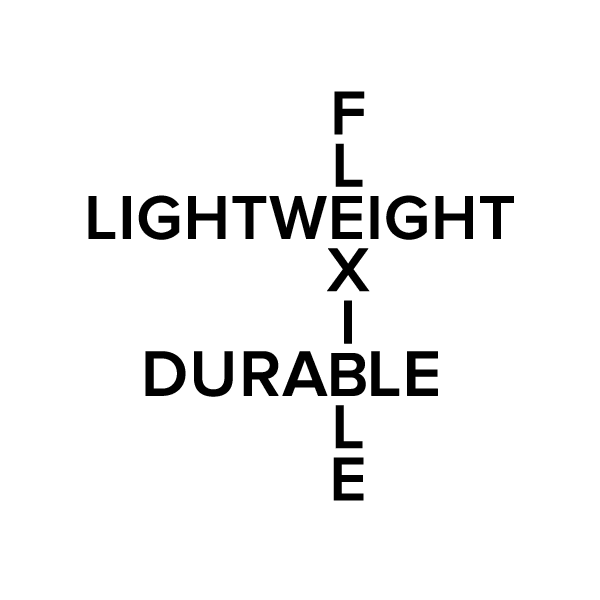 Because the construction is flexible, the ground movements in accordance with the ground and break, deformation, cracking is not. Minimum life is 50 years. Resistant to damages, easy to work. Since the inside of the pipe is light colored, it can be controlled by the camera. Perforated PVC pipes are used to remove waste water from underground and underground. Drainage pipes made of U-PVC raw material. Corrosion and piercing-resistant PVC punched pipes are smooth and homogenous with internal surface bacteria. The underground life is 50 years. Because they are lightweight and portable, the loading and unloading is easier. No clogging. Because the holes are opened to the inside of the walls. The transportation cost is low and the installation is easy. There is no need for filter material in sandy soil. It has impact strength It can be used for many years if used properly. Dear our Customer; Drainage and soil improvement is a technical issue. The depth of the channels to be opened, and how long it will be opened, will be determined by the studies to be carried out in the field. If you have drainage problems in your solid waste storage facilities, in our field, on your site, on your way, in your garden, in your residential areas, in your home, school and in your sports arenas, and you want to get rid of it; you can get support from the nearest KUZEYBORU expert teams. The kuzeyboru Perforated Drainage Pipes is produced from the beginning to the end with superior technological infrastructure. Kuzeyboru Perforated Drainage Pipes safely in your projects with durability and proven 100-year lifespan. 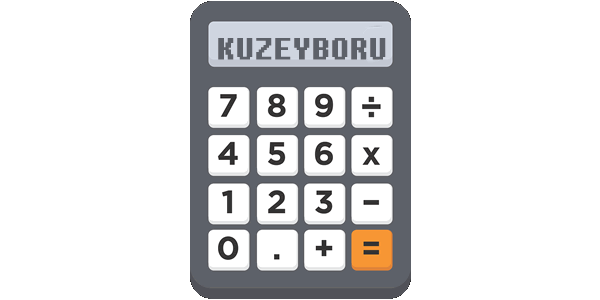 Kuzeyboru Perforated Drainage Pipes produces solutions suitable for your projects and be near of the every prosess on production. Kuzeyboru Perforated Drainage Pipes will be indispensable for your projects with high quality and reasonable price. Get in touch immediately.